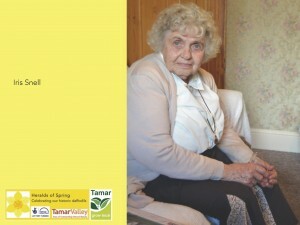 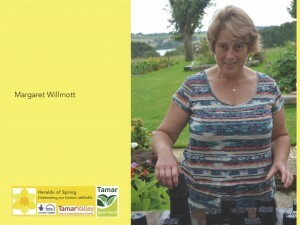 A series six oral histories collected as part of the Heritage Lottery funded ‘Heralds of Spring’ project in the Tamar Valley Area of Outstanding Natural Beauty (AONB) on the Devon and Cornwall border. 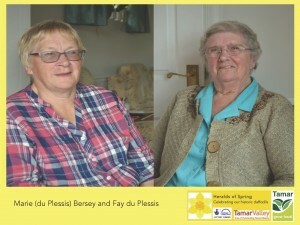 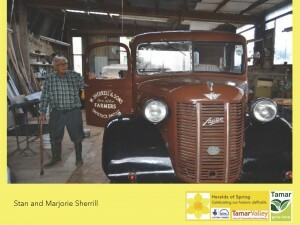 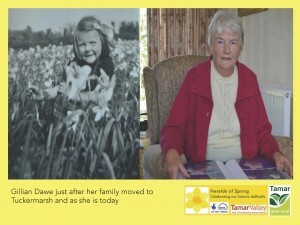 These sound clips give an evocative reminder of the importance of the much loved historic daffodil varieties from former growers and those who still work tirelessly to celebrate our unique daffodil heritage. 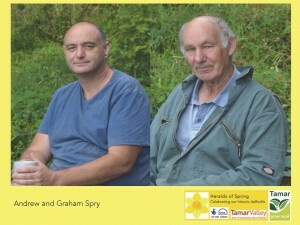 Click on the thumbnails to hear their stories (please note there is a slight delay on the introduction page before the audio file starts).